Daisy Girls at the General, lead by Sarah Moran, are dedicated to creating your ideal wedding bouquet to complement your personal style. 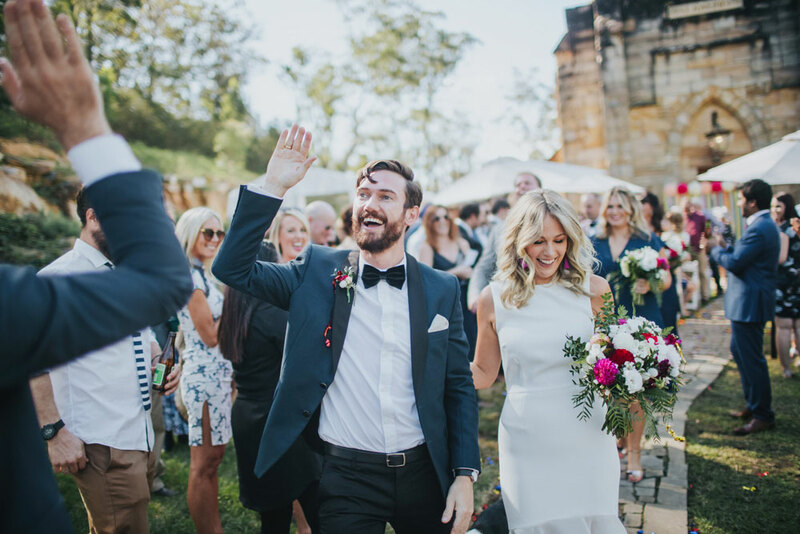 Let Sarah and her team bring your wildest floral imaginings to life – whether that’s buttonholes, arbours, hanging foliage installations, table pieces or flower crowns. 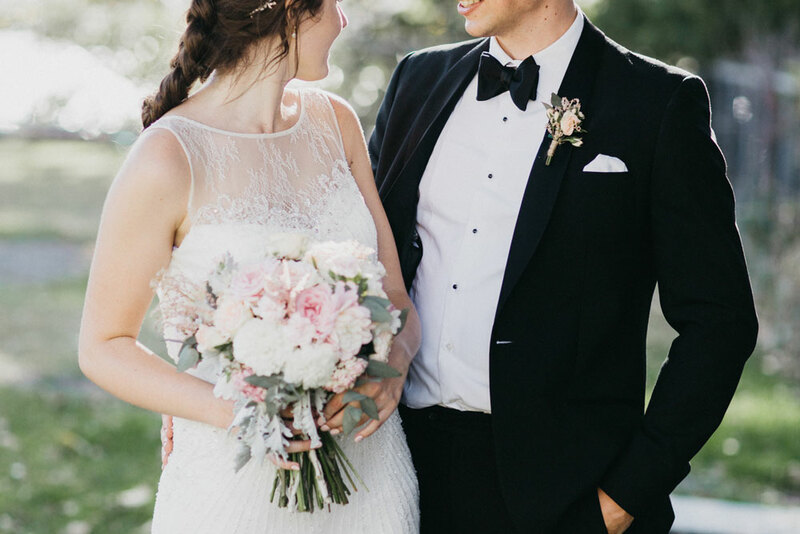 Sarah loves to meet with her couples to chat about inspiration, style and vision for their blooms. She listens, offers suggestions and ensures the whole experience is stress free. A quick scroll through the Daisy Girls’ portfolio or Instagram (@daisygirlsatthegeneral) will reveal they are versatile, creative, passionate and sure know how to wield a bit of gum!